HomeDog walkingWhy no ‘pack walks’? When engaging a carer for their dog, many owners automatically assume that a group dog walk is the most fun and economical option. They assume their dog will enjoy being in a large ‘pack’ of canine companions, under the care and supervision of an experienced dog walker. A current lack of regulation means anyone can set themselves up as a dog walker. Some have never even owned or walked a dog before, but feel that they are experts simply because they have watched a YouTube clip on dog walking, and how hard can it be, right? The benefit of pack walks are mostly for the human rather than the dogs, as a dog walker can earn significantly more money per hour by walking up to eight dogs simultaneously. They charge low fees to attract clients, and walk huge groups of dogs, paying no attention to the group dynamic, or if each dog is coping and happy. a lack of care and individual attention for each dog. dogs being dangerously out of control, causing harm to themselves or others. quieter dogs being bullied by assertive, larger or more bouncy dogs. extrovert or aggressive dogs practising bullying behaviours (and whatever we practice, we get better at), becoming increasingly more aggressive. dogs who become stressed or depressed, triggering health issues. a need to engage the costly services of an animal behaviourist. 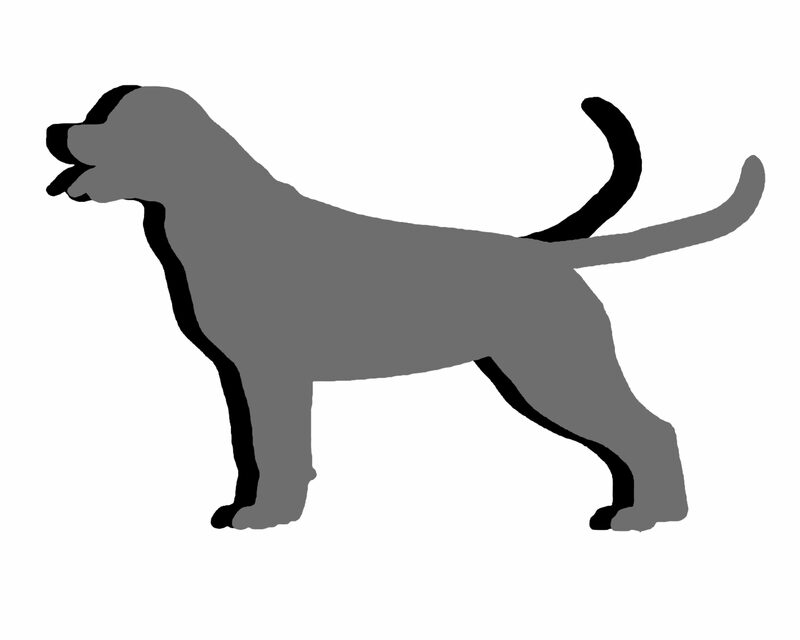 Without expert training in canine behaviour management, some dog walkers use techniques popularised on TV to address these new behaviour issues, using tactics such as the ‘alpha roll’, jerking the lead, smacking or shouting, often worsening the problem, as well as creating new ones. They do not realise that their actions are the root cause of the problems. Sadly, owners are often unaware of all these issues, only realising as their one well-behaved pet begins to act out of character, seemingly without reason. This is why our service is focused entirely on your dogs alone. We only walk one or two dogs at any one time, and those two dogs must be from the same household. Your dog will never be walked with someone else’s dog, and never with our dogs. Many clients have enquired about our 1:1 services because they have tried other cheaper, inexperienced dog walkers before, and have sadly experienced the consequences. 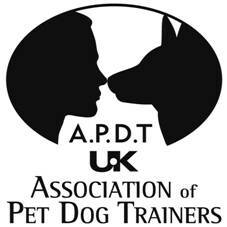 As a proud member of the Association of Pet Dog Trainers, I am committed to only treating dogs with the respect they deserve as sentient beings, utilising skills and techniques based on up to date, researched, methods that apply the principles of kindness, fairness and effectiveness. What makes our walks special?